It is so hard to showcase my work. I have a particular style I love but this does not suit everyone, so I have showcased the variety of work and different industries I have worked with. "A logo doesn't need to say what a company does. Restaurant logos don't need to show food, dentist logos don't need to show teeth, furniture store logos don't need to show furniture. Just because it's relevant, doesn't mean you can't do better. The Mercedes logo isn't a car. The Virgin Atlantic logo isn't an airplane. The Apple logo isn't a computer. Etc." Whenever I email off any preliminary concepts, I hold my breath but I make sure the client is well aware it is a DRAFT. Anything and everything can be changed and altered. Nothing is final til the client is happy. Sometimes it doesn't matter if I like it, but if I believe something just won't work, I am honest. The process of Graphic Design is gradual and can sometimes take weeks or months to get a final result. Please keep this in mind when embarking on a journey with me. 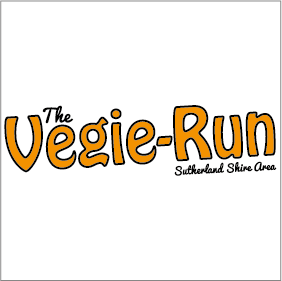 I was contracted by Vegie-Run to create a logo, brochure and vehicle signage for a Fruit & Vegie delivery service. 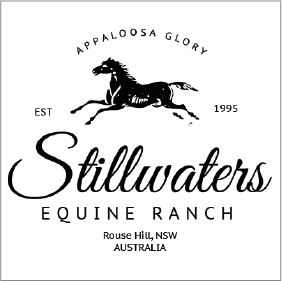 Although Stillwaters is no longer around, I was contracted to create this beautiful logo for the stud farm. I also created beautiful business stationery, clothing and a laser cut iron sign. Definitely one of my favourite projects to date. 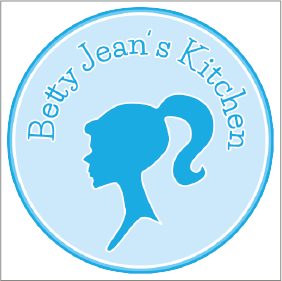 Betty Jeans manufacture and supply Lunchbox Friendly goodies with "Allergy Free" in mind. The business was created out of the necessity of buying allergy free muesli and baked goods from a nut free kitchen. 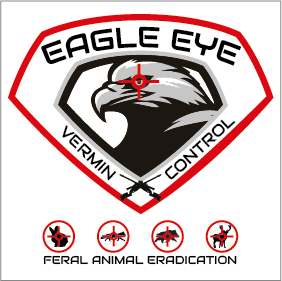 I was contracted to design a logo and packaging. 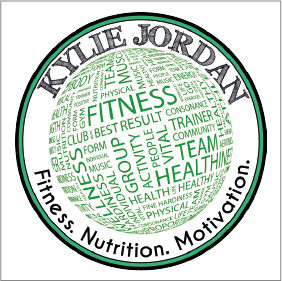 The Kylie Jordan logo was created when the existing logo and brand identity wasn't working any longer for her. She had an old logo that didn't relate to her anymore and she felt she needed a "refresh". Spring Fit is one of my all time favourites. 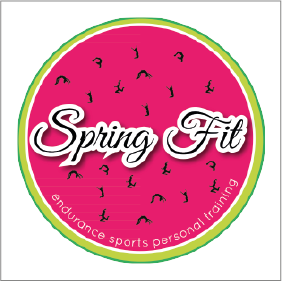 I was contracted to create a logo and other corporate branding for this personal trainer. 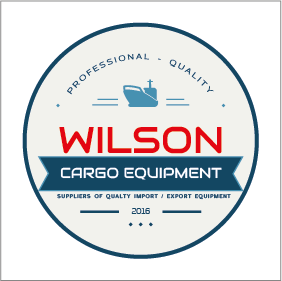 Wilson Cargo Equipment supply products within the Freight Forwarding Industry. I was contracted to design a logo and other business stationery. The initial brief was so far from the final result and the client was happy with my honesty. 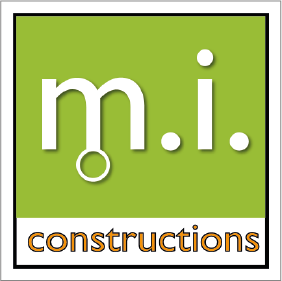 MI Constructions is a building company and I created this logo in 2005 along with signage, stationery and clothing.